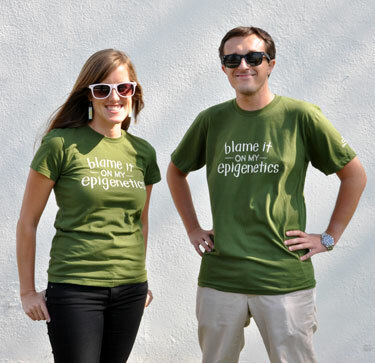 Will Epigenetics Be Used to Oppress Women? OVER the course of several thousand years, mankind slowly transformed the wild canine into man’s best friend. Wolves would linger near early human settlements, supplementing their diets with food scraps and other waste. Some of these beasts were less afraid of humans, and over generations, this intrepid subset of mongrels built a mutually beneficial relationship with humans. Read the rest at The Economist.